A Draft For Consultation document has been published by MBIE. This is Phase 1 of a two part release of Regulations to support the upcoming Health & Safety at Work Act. The Draft is entitled the Health and Safety at Work (General Risk and Workplace Management) Regulations 2015. We will release an analysis of this Draft in approximately 5 – 7 parts over the next week or two. MBIE is consulting with an array of stakeholders, however, anyone can have a say. Email feedback to HSWregs@mbie.govt.nz by Friday 15 May 2015. 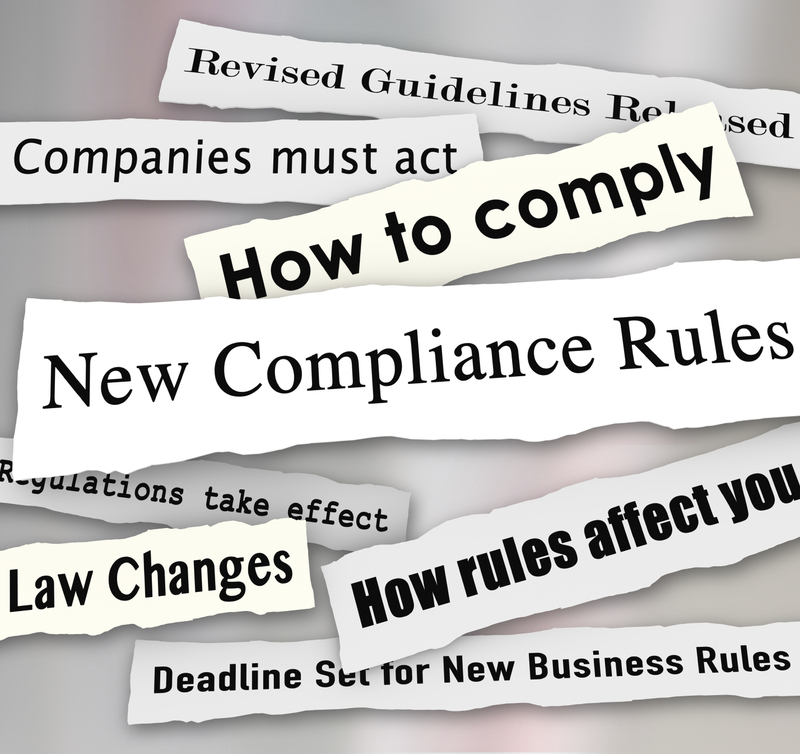 As the name suggests, Phase 1 part of the regulations covers a general level of compliance. In other words, it seems to stop short of being prescriptive as to the exact “how”. Instead, it often refers to the risk management Regulations 5 – 8. These will be covered in our next post. Information, training, instruction and supervision. (Includes a requirement to be “suitable and adequate”, which is defined. Facilities at work. (Similar to current regulations but with more detail). Emergency planning. (Includes the duty to maintain the plans and to implement them in the event of emergencies). Provision and maintenance of PPE. (Includes duties of workers to use it). Remote or isolated work. (Includes a system of work that requires effective communications). Hazardous atmospheres and ignition sources. Duties in employing limited attendance child care workers. Duties in relation to young persons at a place of work. 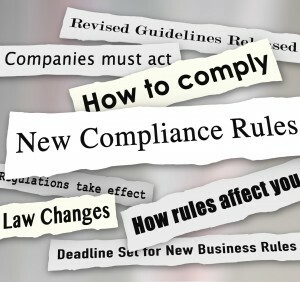 (Appears the same or almost the same as current regulations). Duties in relation to health monitoring. (Mysteriously, this only applies to exposure to substances. Perhaps monitoring noise, fatigue etc will be covered elsewhere). Phase 2 has not yet been released as a draft. It will extend the Regulations to deal with “Hazardous Work”. Examples include confined spaces, demolition, electrical work etc. We will be publishing more detail on the above list in 5 – 7 parts. They will be dealt with 2 or 3 sections at a time. Watch this space. Remember you can have your say. Email feedback to HSWregs@mbie.govt.nz by Friday 15 May 2015.